For the Apple iPad Pro 9.7-inch, the iPad Air 2 and iPad Air 1. 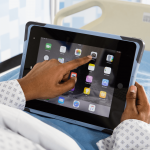 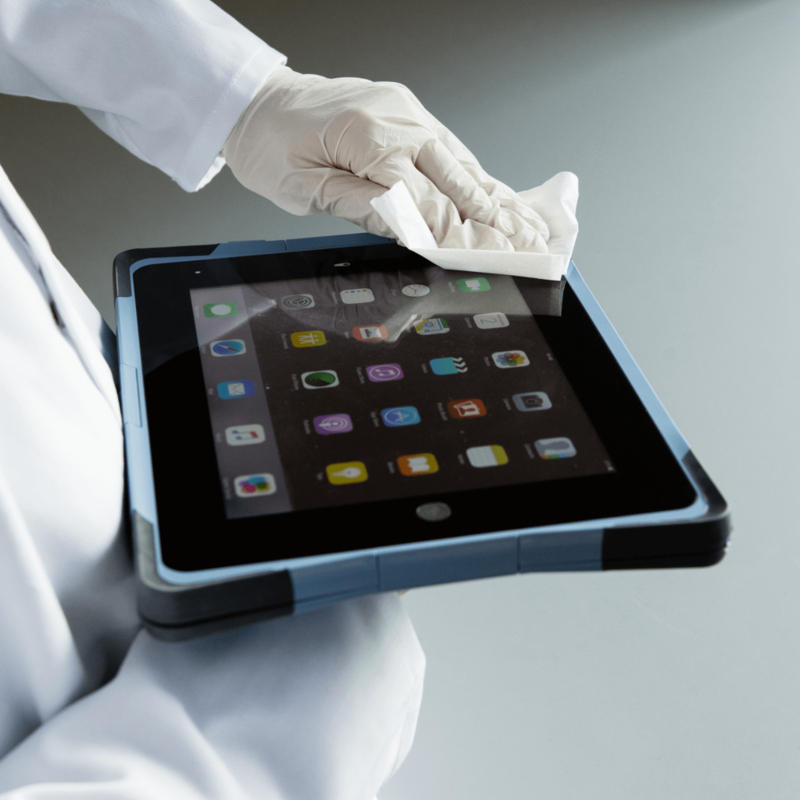 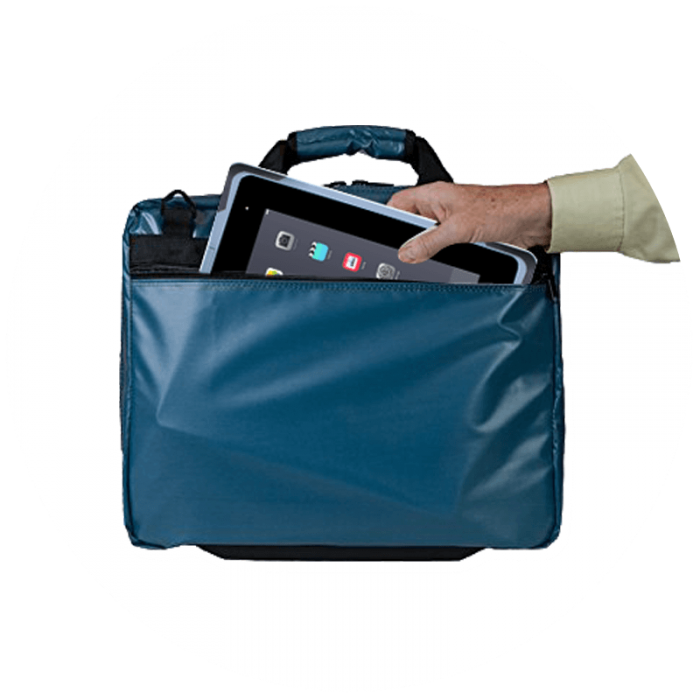 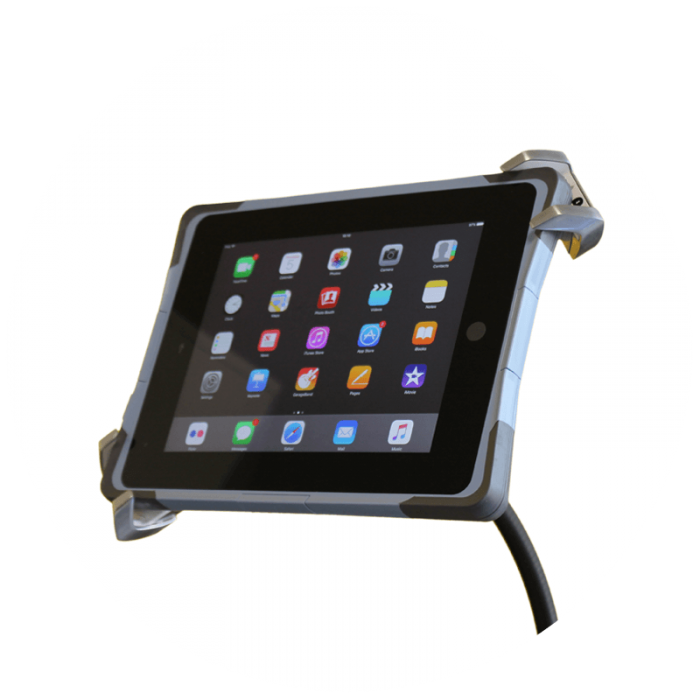 Built to stay clean, the FlipPad has a wipe-clean design, chemically resistant materials and is the only iPad case with an antimicrobial, impact resistant glass screen. 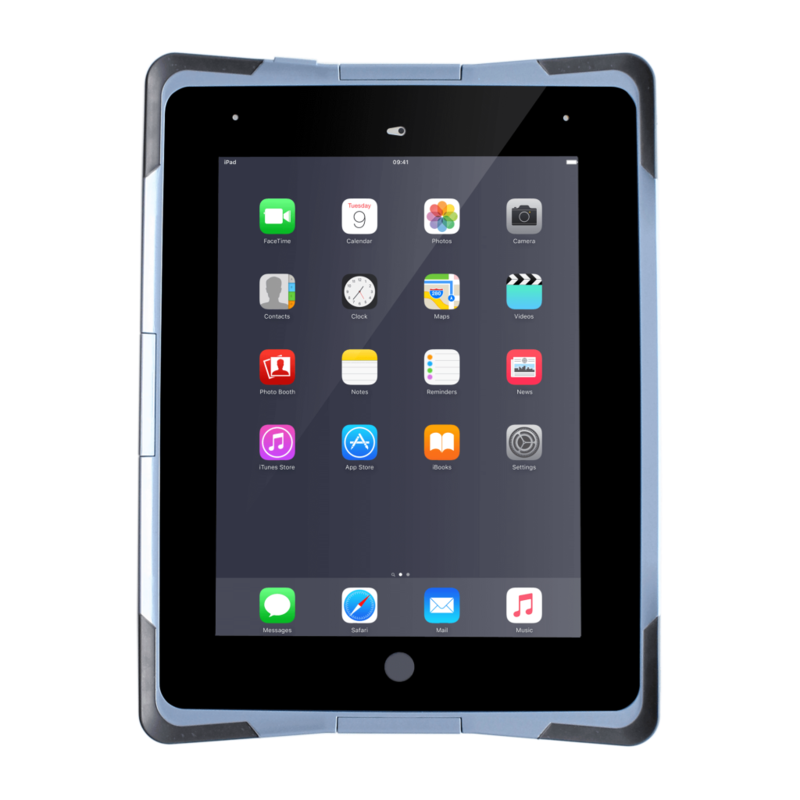 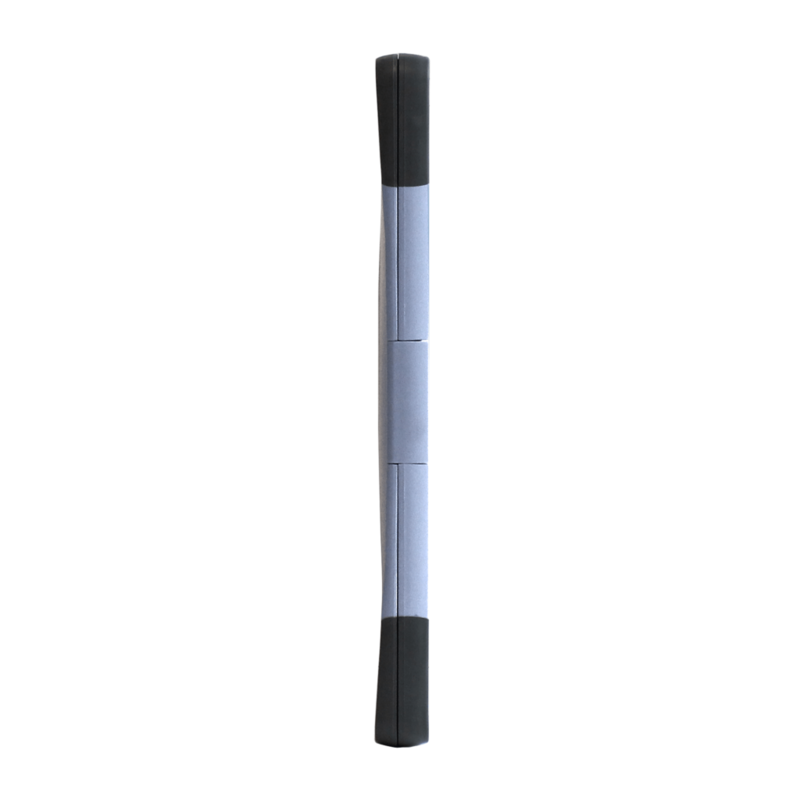 The low profile body (0.8” thick) is designed to be carried in hand luggage or used with a multi-charge dock. The screen is made from 'High-ion transfer glass' that doesn't reduce the sensitivity as plastic screens do. 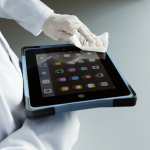 The ultra-smooth glass enables surgical gloves to interact with the screen and reproduce true finger gestures that are impossible on plastic screens. 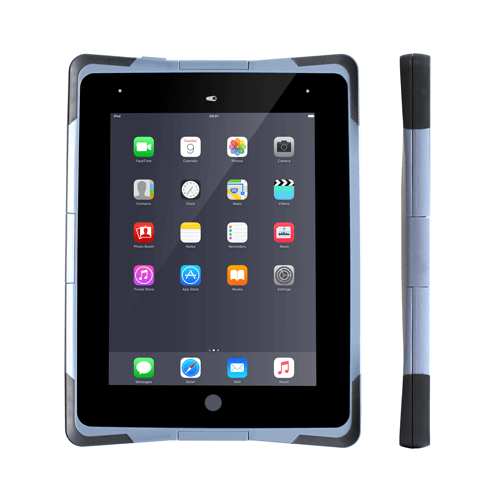 For the Apple iPad 2017, 9.7 iPad Pro, iPad Air 2 and iPad Air 1.